Following Microsoft’s announcement that 3 million Xbox One units were sold to consumers by the end of 2013, Sony came out with their sales figures as well—the PlayStation 4 sold 4.2 million units to consumers by December 28, 2013. 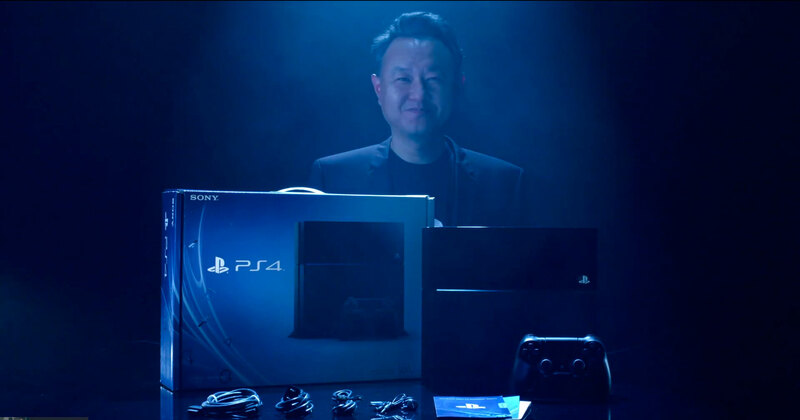 Before the game’s launch, Sony predicted 3 million sales before the end of the year, a goal which they have surpassed. Such a high number shows the success of Sony’s next-gen console. 2.1 million PS4 consoles were sold during December alone. Their next goal is to sell 5 million units by the end of March. Unless interest in the PS4 drops dramatically, they should be able to reach that figure easily. This also puts Sony ahead of Microsoft in terms of next-gen sales, by a sizeable margin. On the other hand, the PS4 did launch a week ahead of the Xbox One, and the Xbox One’s 2013 sales were high as well, so the gap could close in the months to come. Sony has also reported that 9.7 million PS4 games have been sold worldwide, including both digital and physical games. Subscriptions to Sony’s online service, PlayStation Plus, have risen by over 90% since the launch of the PS4, but this percentage may include the free 30-day subscriptions included with PS4 consoles in some regions.